In 2011, Bell & Ross introduced the PW1 (Pocket Watch 1) and its development into a wristwatch, the Vintage WW1 (Wrist Watch 1). These creations were inspired from the first wristwatches worn during the First World War. This year, the traditional Swiss watch brand continues this saga by unveiling the PW1 & WW1 ARGENTIUM® models, thus reviving the spirit of the early watches which influenced history and pays a heart-felt tribute to the past through its creations. The PW1 and WW1 ARGENTIUM® are a fantastic illustration of the unique parallel between the history of aviation and that of watch-making. With the PW1 and WW1 ARGENTIUM®, Bell & Ross preserves the magic of vintage timepieces and sublimates them using the most innovative watch-making techniques: by using a new oxidation-resistant alloy, Argentium®, the pioneering watchmaker is reviving a forgotten metal. Inimitable colour, magnificent luster and unique depth: the PW1 and WW1 ARGENTIUM ® are suffused with all the nobility of silver. Alongside the Tourbillon and perpetual calendar, the Répétition Minutes (Minute Repeater) is one of the three finest complications in watchmaking, a masterpiece of excellence and expertise demanding complete mastery of the art of watch-making. 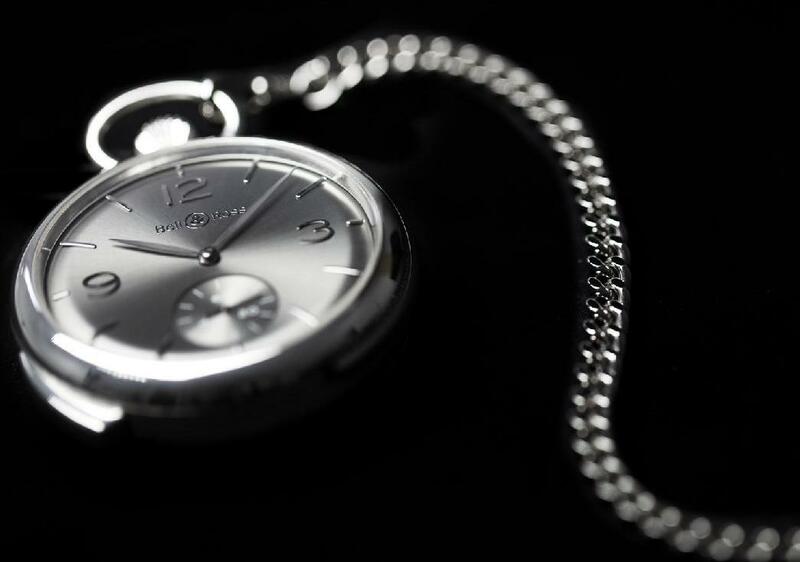 With the creation of the PW1 Répétition Minutes, Bell & Ross reinterprets the pocket watch, imbuing it with poetry. A symbol of Bell & Ross’s expertise, the PW1 Répétition Minutes marks time like the clocks of the past: the hour is not read, it is heard. The purity of the melody which resonates through its high quality silver case is a pleasure to the senses. A timepiece with a complicated mechanism, it indicates the hours and minutes musically on request. A low-pitched sound is emitted for each hour, followed by a series of double low-pitched and high-pitched sounds for every five minutes elapsed. The complication is activated by pressing the button on the left-hand side of the case. In a subtle choreography, the perfectly orchestrated hammers of the additional module strike the bells of proper caliber. The vibration of these intricate parts made up of thin steel wires produces a gentle melody. The PW1 Répétition Minutes was designed in the tradition of period watches: a manual winding mechanism, a silver case and chain and a domed crystal and dial. 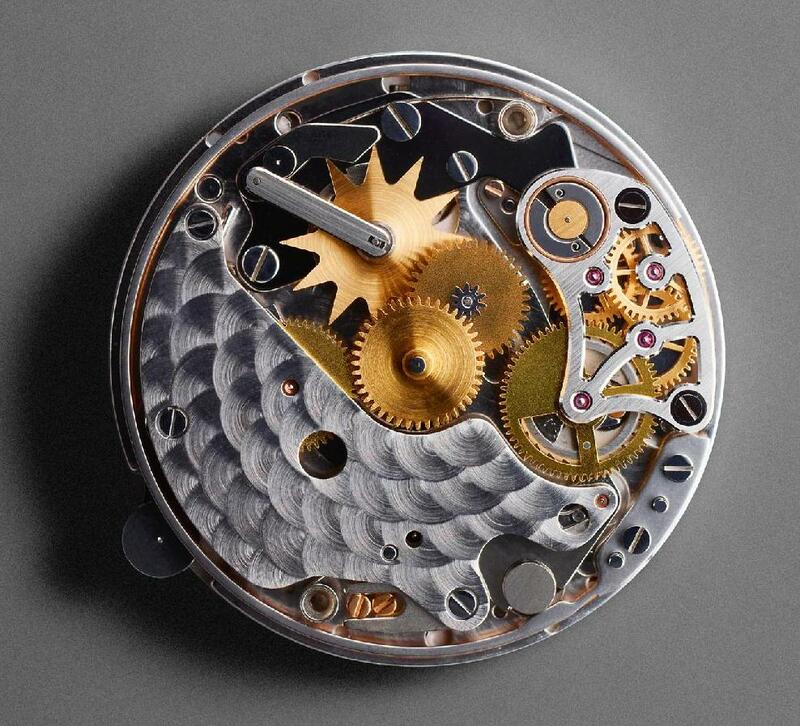 The «barleycorn» guilloché caseback opens to reveal the ingenious mechanism. 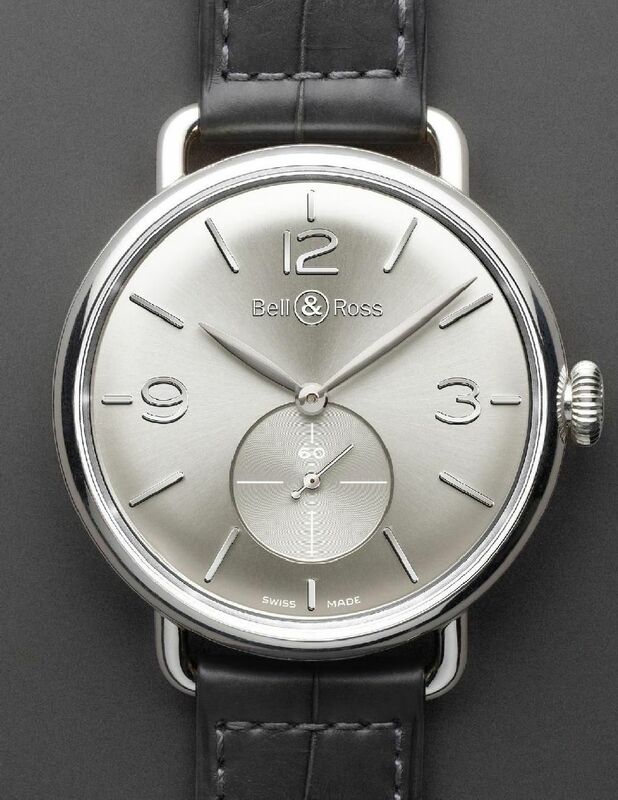 With this exceptional model, Bell & Ross offers connoisseurs and collectors a real journey back in time. The finish of the hands and index in appliqué metal give the model a timeless refinement. The domed glass gives the watch a vintage look. Unlike the original, it is made from sapphire, a hard-wearing material, using perfected techniques. Designed in the finest watch-making tradition, the manual winding movement offers a journey back to the very roots of watch-making. The horns are produced like wire handles soldered to the case. The elegance of the straps harks back to the first wristwatches while being ergonomically perfect. The sunburst dial of the silver version shimmers with opalescent reflections, blending subtly with the silver of the case to create a marvelous harmony. The hands, numerals and index marks present an elegantly sober tone-on-tone display. In the Ruthénium version, the deep-gray sunburst dial perfectly matches the colour of the strap to create a refined contrast with the silver of the case. Attractive and refined down to their last details, the WW1 ARGENTIUM® models feature a range of subtly harmonious shades of grey. Marked by their elegance and optimum comfort, these timepieces will appeal to men and women looking for authenticity. Movement: mechanical manual (ETA 7001). Functions: hours, minutes and small second hand. Dial: silver or ruthenium finish. Sunburst, domed. Appliqué metal numerals and index.